This curious creation from Achille Castiglioni has been a favorite since its first production in 1975. Life with a Hollywood legend can be illuminating. This Achille Castiglioni creation is sleekly sophisticated with an industrial edge. Configured to suit your style, these conical diffusers brighten with a mixture of diffused and direct light. This “little cat” from the Castiglioni brothers adds an air of whimsy to any room of your home. Providing remarkable reflected light, this Achille Castiglioni creation is truly one of a kind. A Limited Edition tribute to a beloved character in a powder finish and marble. A tribute to a beloved character in gleaming glass and marble. Invoking the brilliant energy of a beehive, this Castiglioni creation offers a stunning direct light. 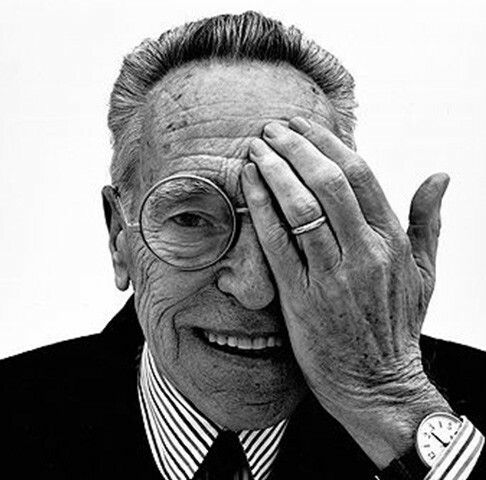 Subtly beautiful, strikingly simple, absolutely extraordinary: The iconic design from Achille Castiglioni. A clever play on perspective from the famed Castiglioni brothers. From the minds of the legendary Castiglioni brothers comes a blooming creation that imagines the ordinary as something truly special. The humble dandelion is celebrated in this modern update of the Castiglioni favorite. A transformative experience from the minds of Achille and Pier Giacamo Castiglioni.